Sierra Adobe Workflow - Recognition Systems, INC. Since 1977, Xitron has been known for their prepress solutions such as, Sierra Adobe Workflow. 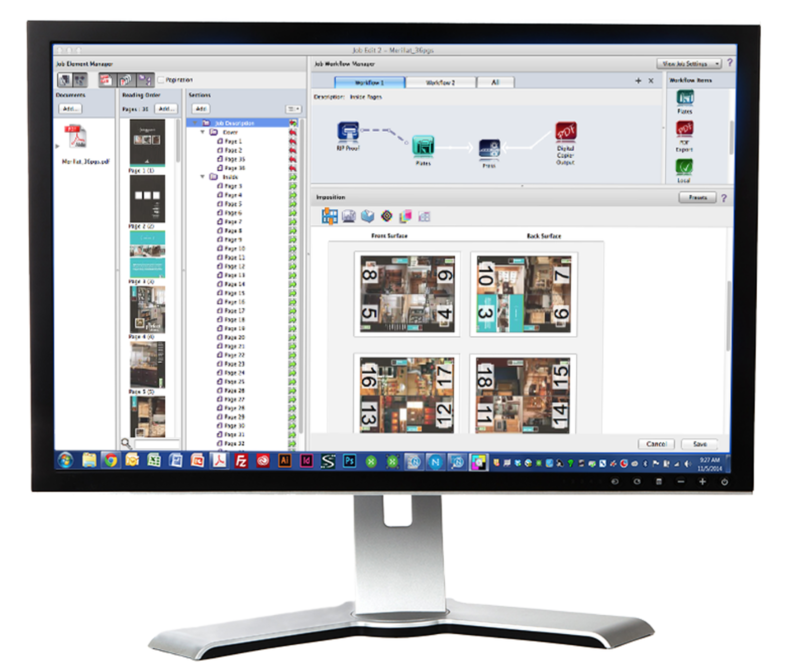 Xitron's Sierra Adobe Workflow is a simple user interface that encompasses many different elements. It integrates proofing, output and much more all into Workflow. ​2D and 3D formats. Gives you a look at the trims, bleeds and more!